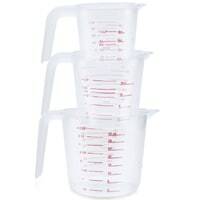 You can get a free Measuring Jug set from Chef Remi so you can try these products and give your honest feedback. Just follow our link and send them a DM with your postal details and they will deliver it right at your doorsteps. Click on “GET IT HERE” button and then follow instructions given above to get your hands on this freebie.